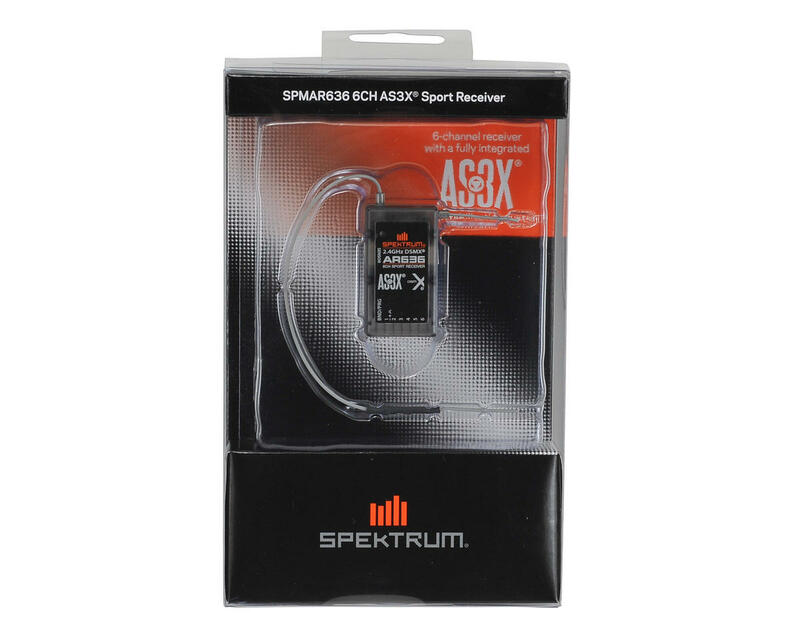 This is the Spektrum AR636 6-Channel AS3X Sport Receiver. The next generation of Spektrum AS3X receivers are about to make it easier than ever for fixed wing pilots to transform their flying experience with this amazing technology. 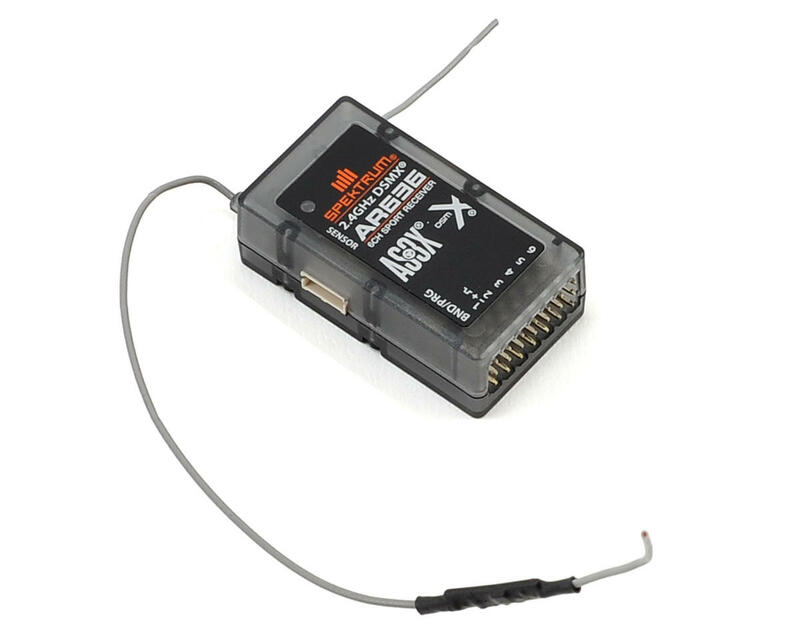 Like their predecessors, they combine AS3X technology with a DSMX receiver in a single unit. What sets them apart is programming software that makes setup and adjustment of their AS3X setting much easier. Plus, they can be programmed from an iOS or Android mobile device, as well as a PC, allowing easy setup at home or at the field. The AR636 receiver is ideal for enthusiasts interested in everything from park flyers to giant scale aircraft (excluding turbine powered jets). NOTE: Uses AS3X Programming Cable-SPMA3065 or Audio-Interface AS3X Receiver Programming Cable-SPMA3081 (sold separately) for programming. I installed AR636 in my RCRCM Gooney flying wing. With AS3X, my Gooney is so stable for a flying wing even in strong wind conditions. She is also stable at landing. The programming with iPad is straightforward and easy.